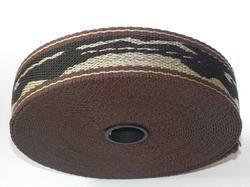 We are offering Jacquard Webbing to our clients. 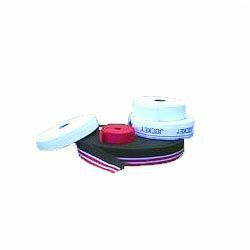 It is used for multiple applications including textile, footwear, medical, and apparel. We have extended range of designs that are created using state-of-the-art machinery in multiple sizes. We can also create Jacquard Webbing products in customized designs on request. It is available in the market at reasonable price. Banking on our enriched industry experience, we are able to supply Jacquard Webbing. We provide our patrons a wide range of Colored Jacquard Niwar. These products are available in varied widths, thickness and sizes.